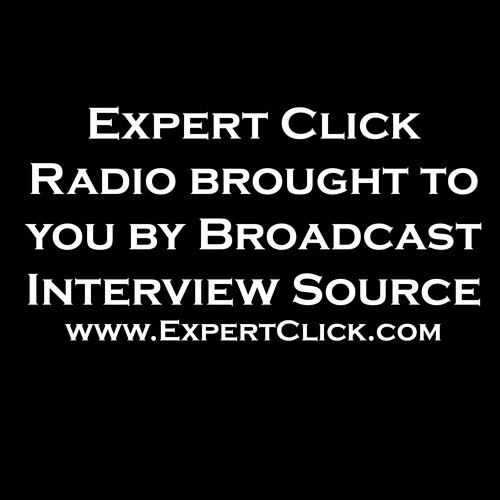 ExpertClickRadio is from Broadcast Interview Source, Inc. of Washington D.C. We publish the Expert Referral website: www.ExpertClick.com – the site helps journalists, meeting planners and lawyers, respectively find Interview subjects, speakers for events, and expert witnesses. To be interviewed please contact us at: Mitchell.Davis@ExpertClick.com or call (202) 333-5000. ExpertClickRadio is produced by Michael Joseph Butler of E.B. GO Vision Media, http://ebgoinc.com and c@EBGOinc.com.